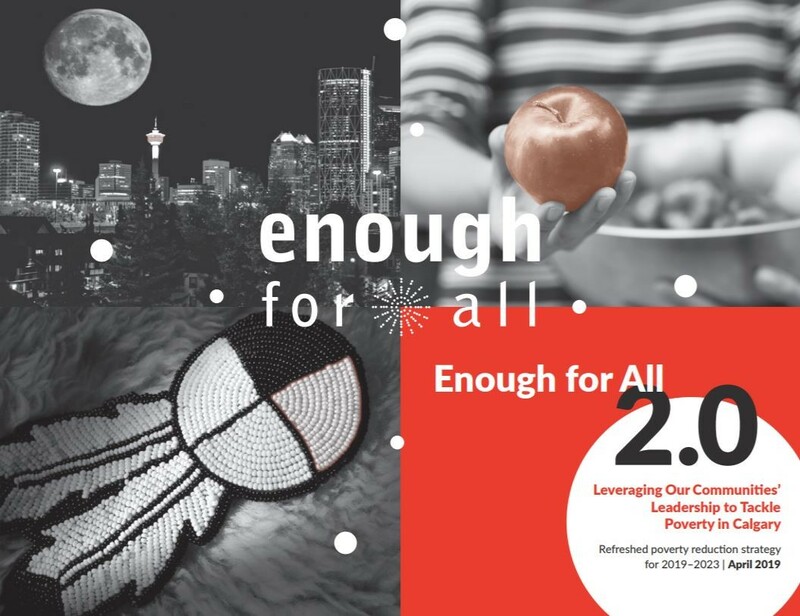 Enough for All, Calgary’s community-driven poverty reduction strategy has undergone a refresh and has evolved to be Enough for All 2.0. Since its inception in 2013, hundreds of Calgarians and many organizations have been a part of reducing poverty in the city. Yet, poverty is the day-to-day reality of more than 120,000 Calgarians. To reduce poverty in Calgary in a meaningful and measurable way, it will be necessary for citizens, community organizations, businesses and governments to come together and act. 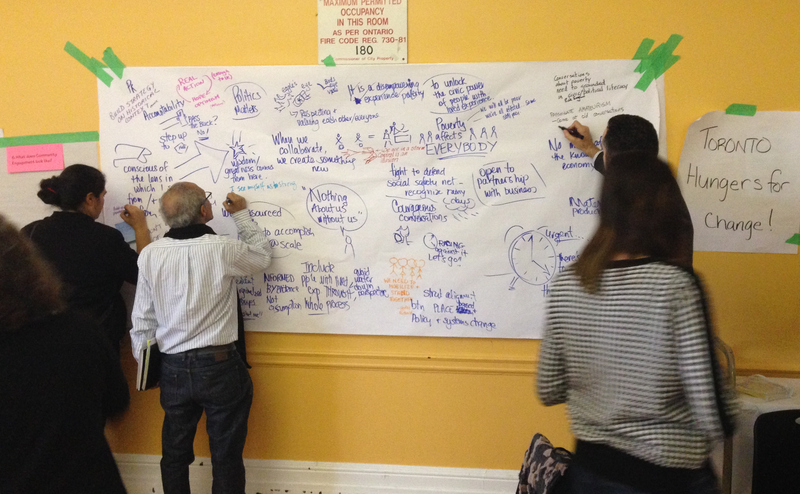 The original strategy was developed through an extensive community consultation in 2012-2013. It was adopted unanimously by City Council and the United Way of Calgary and Area’s Board of Directors in 2013. Since then, there have been many organizations and hundreds of people actively engaged in the implementation of Enough for All. 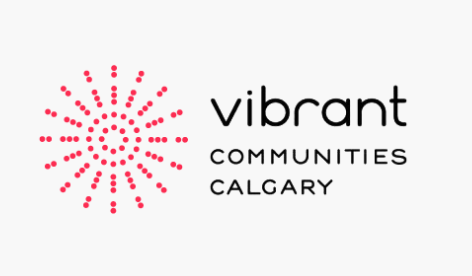 Vibrant Communities Calgary was appointed the steward of the strategy to act as a backbone organization to guide the implementation of the strategy – with the community remaining its collective ‘owner’. The City of Calgary and United Way are active partners in this work who fund the implementation of the strategy, align their work to its goals, and collaborate closely to reduce poverty in the city. In the past five years, progress has also been made by many community organizations, as well as all levels of government. For example, the provincial government has introduced the Alberta Child Benefit, increased and indexed income support programs to the cost of living, and the federal government released Canada’s first national poverty reduction strategy to name a few. Enough for All 2.0 is a refreshed strategy that takes into account the learning and developments since the strategy was first developed. The vision of the strategy is ‘a community where there is enough for all’. The mission of the strategy is to create opportunities to align and leverage the work of hundreds of organizations and thousands of Calgarians to reduce poverty in the city. 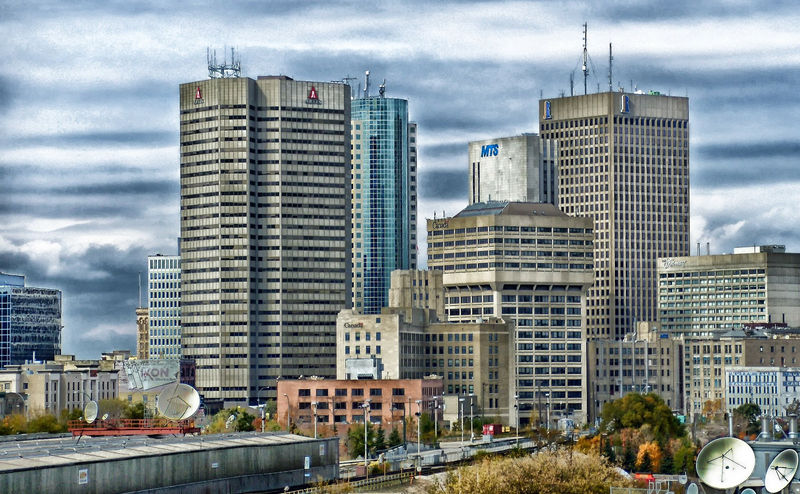 It has an aspirational target of reducing Calgary’s 2015 poverty level by 30 per cent by 2023. Savoia notes that “There are unlimited opportunities for everyone to get engaged on this continuing journey to make poverty a thing of the past in our city and province.” E4A 2.0 actively invites collaboratives, organizations, networks, businesses and individuals to live and model the strategy’s nine principles, to connect with its three goals and 10 levers of change, and to develop shared value agreements between their work and the strategy. Reposted with permission from Vibrant Community Calgary. 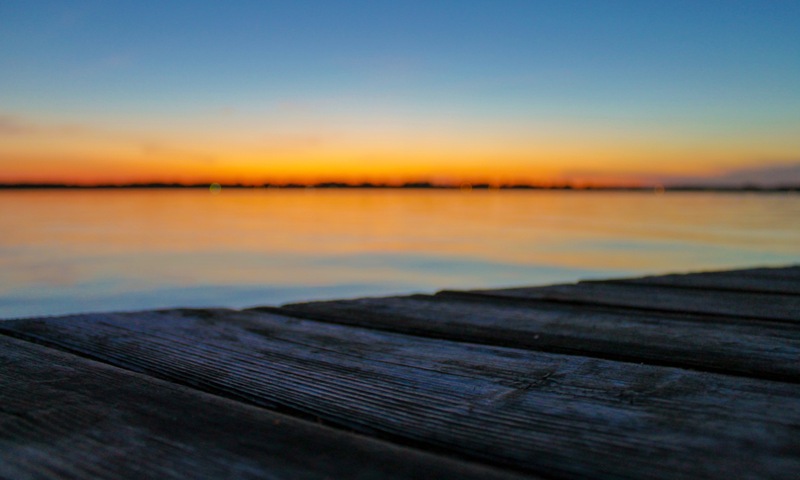 Vibrant Communities Calgary (VCC) is a non-profit organization that works collaboratively with various stakeholders, seeking to engage Calgarians to advocate for long-term strategies that address the root causes of poverty in Calgary. VCC is also the steward of Enough for All, Calgary’s poverty reduction strategy.